Corporate events are a great way to get your team together for some training or to say thank you for a job well done. 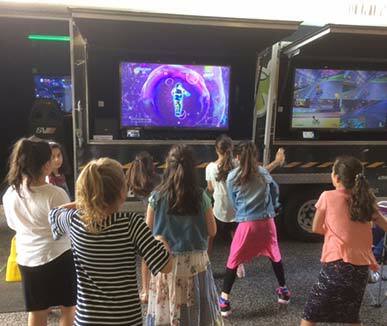 Having entertainment available not only increases their engagement with the event but also ensures they are having a good time. 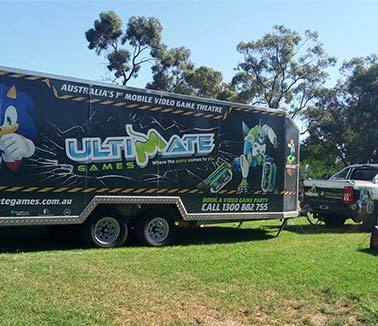 New and innovative corporate event ideas that are fun and able to be enjoyed by all can be hard to come by, but not with Ultimate Games. We offer a completely unique experience for your employees and partners that they are sure to love. We make the whole process easy on you and are mobile so we can set up virtually anywhere! Imagine some friendly competition at your end of year bash or seeing your employees bonding over our team game settings. 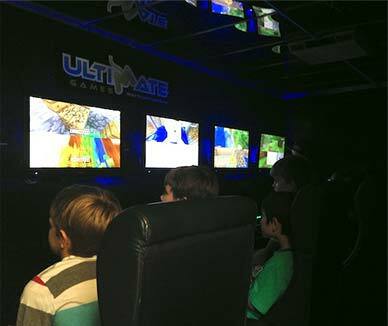 Ultimate Games offers so many benefits to your employees, the only thing you’ll wish is that you thought of us earlier! We have a range of games for all skill levels and ensure they are appropriate for your work setting. Our Game Coaches are there to assist you in any way and support those who may not have much gaming experience. 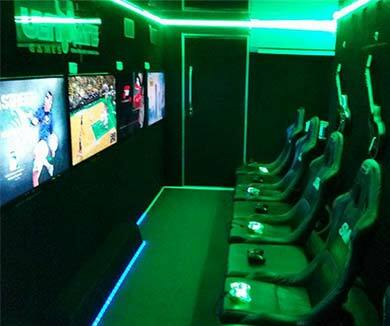 For the gamers among your staff (trust us, there’s bound to be a few) they’ll enjoy all the latest gaming equipment like gaming chairs and LCD TVs. 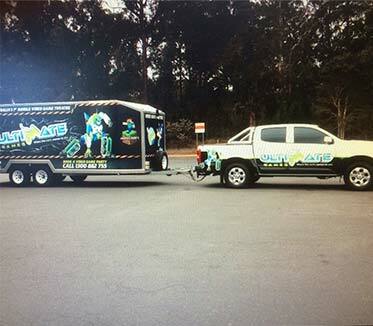 Rain, hail or, shine our team will be there to set up and take the hassle away from you. This way you can sit back and relax or join in on the fun and bond with your team! We have years of experience catering for corporate team building events, so if you want to make an enquiry, contact us today!